Get ready for another visit to Wakanda because ‘Black Panther’ is coming to Netflix this September! Is there anyone on the planet who is yet to see Black Panther? I won’t be surprised though. It took me a long time to see Titanic, but then moviegoing wasn’t yet a popular thing in Nigeria. Every month or so, streaming megalith Netflix tries to furnish its library with more content and programming. And September is exceptionally packed, from classic blockbusters to brand new TV shows. Even crowd favourite Bojack Horseman returns for a new season. READ MORE: If you love Black Panther, check out this docu-series from the BBC about the Dahomey Warriors. But it is Marvel’s Black Panther that is making the news, an opportunity for lovers of the movie to relive the Wakanda experience and also for those who are yet to see it. Available for streaming on September 4, we are all living witnesses to the giant strides Black Panther made, a chain reaction of breaking records and a cultural catalyst in uniting black people across the world. 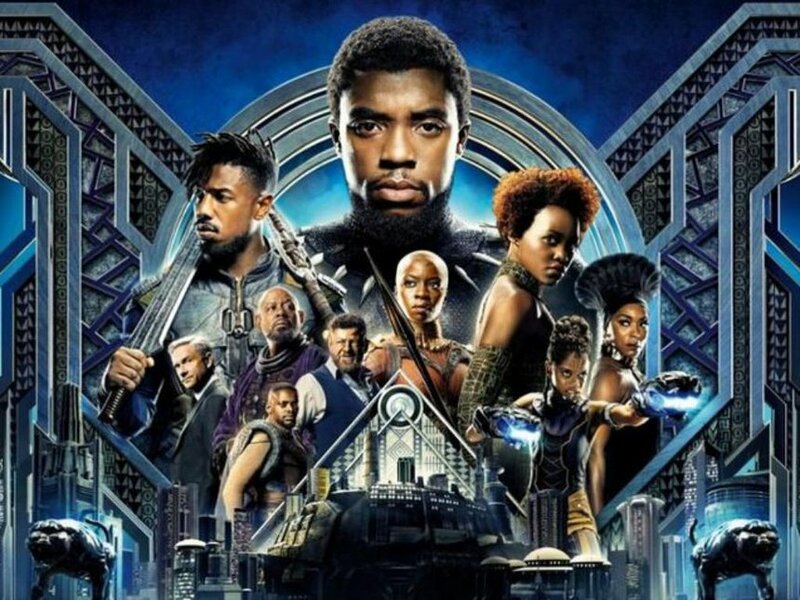 READ MORE: Black Panther is now on DSTV office, have you seen it? A sensible man, Chadwick Boseman. So guys, knock yourselves out as Black Panther streams on Netflix tomorrow.